by Bryan Culver I’m going to go out on a limb and assume most Seattle-based musicians aren’t spending a lot of their time in between gigs hanging out in London. I mean—Seattle-to-London—that’s a long haul. Then again, Alex Rose is far from your average Seattle-based musician. 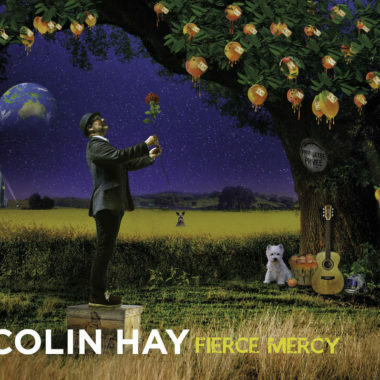 Colin Hay Fierce Mercy Reviewed by: Geno Thackara Is it an odd-numbered year again? Then it must be time for something new from Colin Hay. 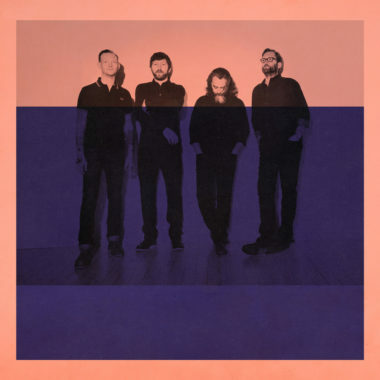 It may be common enough for past decades’ superstars to coast on old hits, but he’s never been one to settle into the same rut.